An empty rental house is a cashflow killer that every property owner needs to avoid. Even one month of vacancy can mean the difference between a profitable year or a year in the hole. Like most bad business practices, the best way to eliminate vacancy from your rental management plan is to avoid it all together. Here is a list of the top proven methods that create long-term renters in order to lower vacancy rates at your property. Low vacancy rates start with the right tenant. A great tenant is a long-term renter who pays rent on time and stays put for a long time. These long-term renters possess qualities that good tenant screening practices can identify – steady income, reliable employment, verified financial responsibility, and great rental history. Your tenant screening procedures should include verifying income by requesting pay-stubs. If the pay stubs to do not reveal an income that is 3X the rental amount, this rental applicant would not be able to afford the rent and won’t last long. Your tenant screening should also include a phone call to the applicant’s employer. 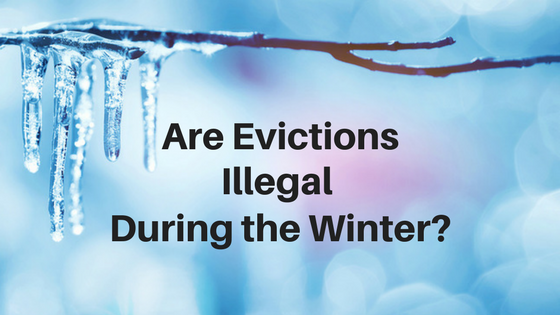 Even if the renter has a good paycheck, if an employer reference reveals he is on thin ice at work and about to get sacked, approving this applicant could mean early lease termination due to nonpayment of rent. Or worse, an expensive and stressful eviction! Verifying a rental applicant’s financial responsibility comes from reviewing their credit report. The great paycheck and great job are meaningless if you find out your renter has multiple collections on his credit report and doesn’t value the importance of financial contracts. A good-on-paper tenant quickly becomes a liability if the credit report reveals that he cannot keep up with his bills. Finally, consider the applicant’s rental history. Every rental application should ask for previous addresses, length at residence and reason for leaving. Tenant screening red flags include a rental applicant who moves too often. Moving too often signals short-term tenancy and would increase your chances of vacancy. Additionally, be sure to call the landlord references and make sure your renter has not lied on the rental application with a fake reference. 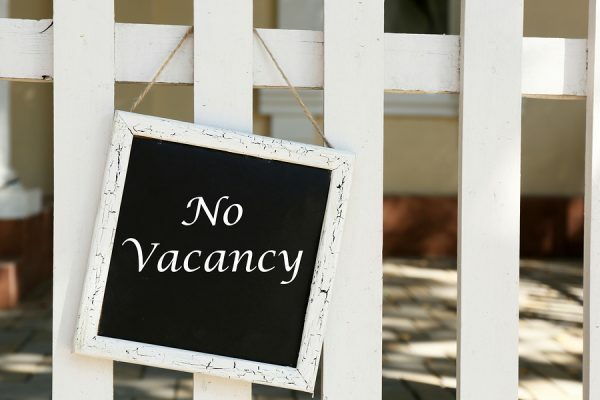 The next best way to decrease vacancy rates is to make your property one that no one wants to move away from. Landlords and property managers who prioritize a great landlord-tenant relationship will find themselves with long-term, happier renters. 76% of consumers say they view customer service as the true test of how much a company values them. (2015 Aspect Consumer Experience Survey) Indeed, one of the top renter complaints involves poor customer service from property managers. 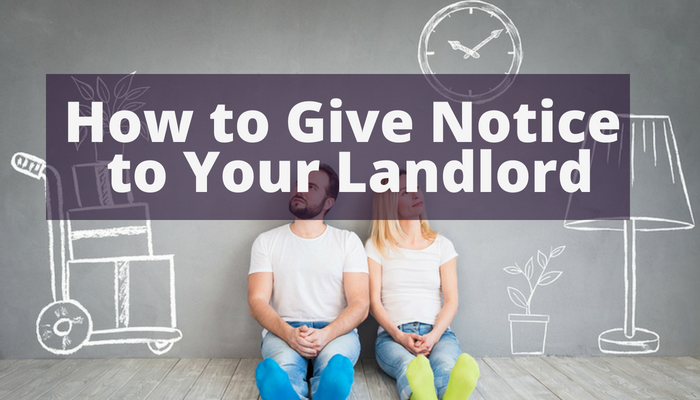 You will benefit from nurturing your landlord-tenant relationship from start to finish by remembering that your renters are your customers and their reasonable needs are important. Good service from property management includes responding to maintenance requests in a timely manner and maintaining good communication. You may find that good service not only increases renewal rates, but your referral traffic will increase from your renter’s recommendations, decreasing your vacancy rates two-fold. Give your renters access to convenient services that make your rental property stand out above competitors. 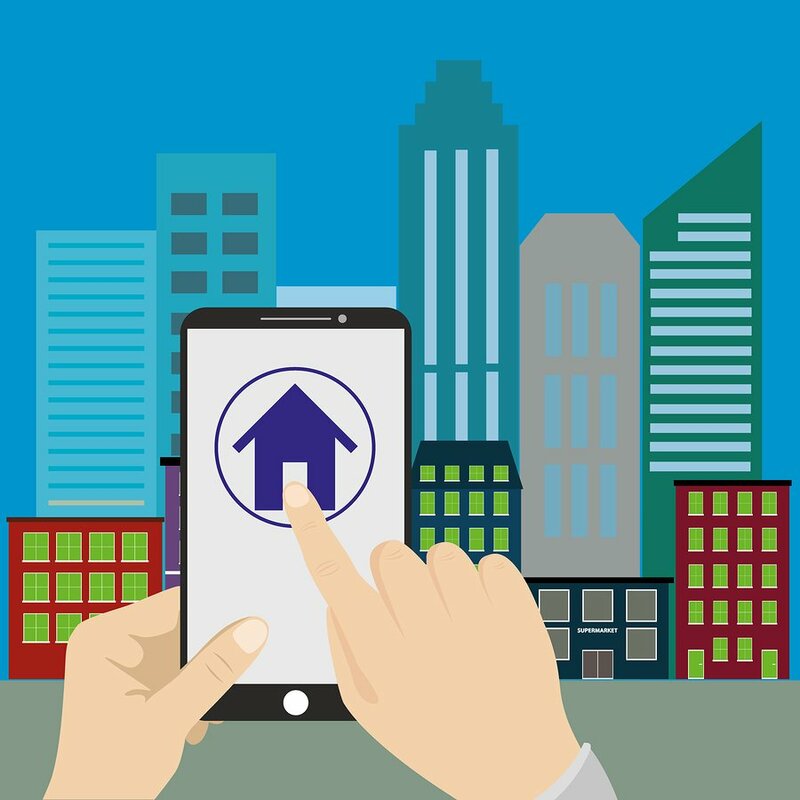 Just like banks and merchants have embraced online tools to provide their customers with expanded services and extra convenience, landlords and property managers are looking to appeal to tenants through web applications for convenient renting. Tenant Portals are popping up as the must have service for both professional property managers and landlords. Often associated with property management software, a basic tenant portal is simply a web app that gives your renters an easy way to pay rent online that will then be deposited directly into your bank account. 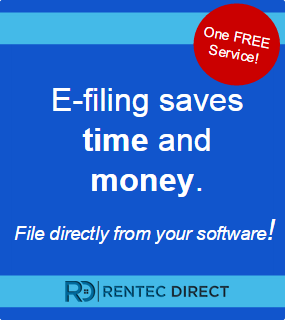 Not only is this method extra convenient for a landlord, who can easily receive rent payments and have accounting reports automatically reflect the data, it is an essential service for the modern renter. Besides paying rent online, a Tenant Portal allows your tenants to log into an online account to monitor their rent payments, submit work orders, and receive direct communication about their rental. The added convenience of providing your tenants with a Tenant Portal, means happy tenants and less vacancies. Renters with access to convenient ways to pay rent, submit maintenance requests, check statements and receive communication will make your tenant evaluate all future rentals against these standards. If they don’t find other rentals with the same convenient services you offer, they will be more likely to renew their lease and be your long-term tenant. Prioritizing tenant screening, customer service and convenience services are essential practices every rental owner and manager needs to employ. These key methods will increase your renewal rates and lead to long-term, happier renters. By avoiding vacancy, you can have a profitable rental and more time to build your portfolio and enhance all areas of your management business.